Dr. Thames is originally from Gainesville, Florida – home of the University of Florida Gators and the largest city in the region known as North Central Florida. Though not by the ocean, there is still plenty of beautiful water and lots of outdoor activities that Dr. Thames grew up enjoying such as fishing, surfing and camping. His family and love of the area kept him in Gainesville, where he received his bachelor’s degree in wildlife ecology and conservation from the University of Florida. Dr. Thames is still an avid Florida Gators fan. After graduation, Dr. Thames’ passion for animals led him to Raleigh, NC, where he attended and received his Doctorate of Veterinary Medicine (DVM) from the North Carolina State College of Veterinary Medicine. Having begun to put down roots during his time in vet school, he elected to make the Raleigh area his home. 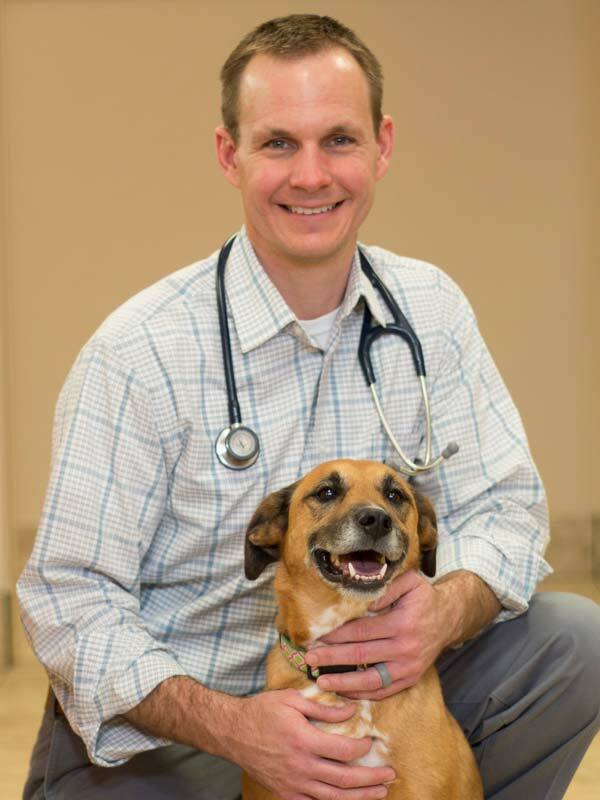 After he received his DVM, Dr. Thames joined forces with Dr. Jared Conley, and they co-founded Complete Pet Care Animal Hospital with locations at both Falls Pointe in Raleigh and Heritage in Wake Forest. Their goal is to make Complete Pet Care Animal Hospital the neighborhood choice for veterinary care. Dr. Thames’ top priority is providing his clients with experienced, compassionate care and medical expertise that they can count on and trust. He truly values the interaction and lasting relationships built with his patients and their owners. His professional interests include internal medicine and surgery. When not taking care of his clients’ pets, Dr. Thames enjoys spending time with his family. He and his wife, Erin, met in Gainesville and moved to Raleigh together to attend graduate school. They have two sons, Reiss and Pasco. Their family is rounded out by their two cats – Pnut and Ruby – and a dog named Abby. Dr. Thames also enjoys exercising, camping, fishing, and playing/watching most sports (but mainly football, basketball and golf). 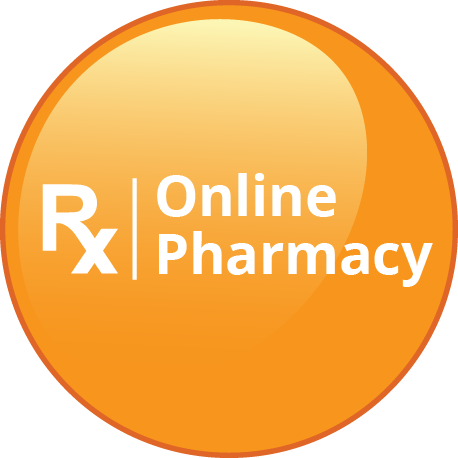 Contact us today to discover how we can help with your veterinary medicine needs.